The main disadvantage of using the built-in Windows safe removal tool is that when using several hot-plug devices it is often not easy to recognize which device needs to be stopped. Most devices have the same name: “USB mass storage device”. 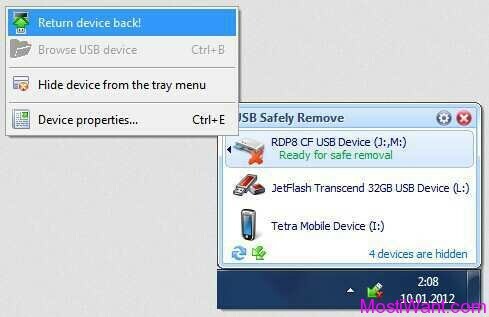 USB Safely Remove is an enhanced and hassle-free USB device manager that fixes all annoyance related to the built-in Windows Safely Remove Hardware tool. It’s a neat and handy replacement for the standard Windows safe removal tool, and can saves your time and gives you more power on active work with flash drives, portable drives, card readers and other gadgets. 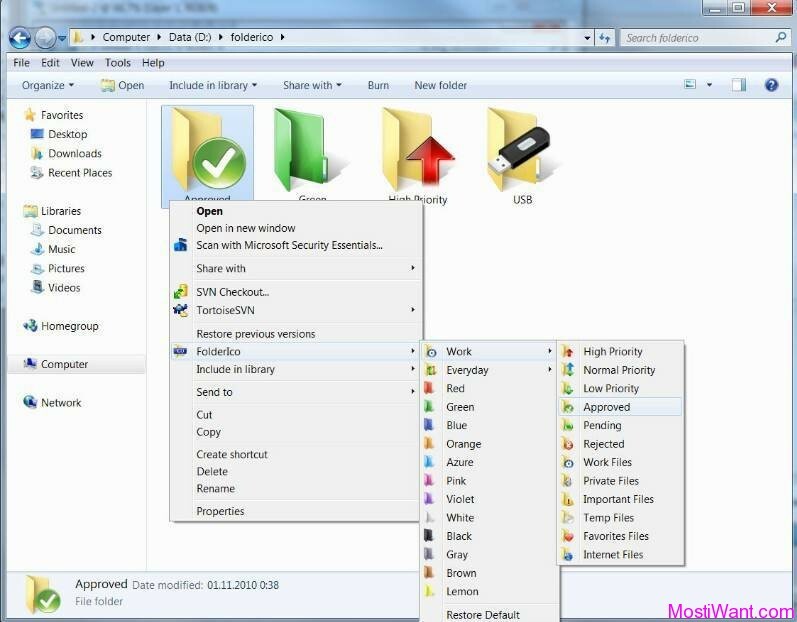 Unlike native Windows tool, USB Safely Remove has a highly customizable device stopping menu that enables you to hide devices from accidental stopping, rename them or assign images to find and stop the required device in a snap. For active keyboard workers the program allows to stop devices using hotkeys. Besides, even if you encountered the situation that Windows does not allow you to safely remove a device, USB Safely Remove can be of help. It will show you the programs which prevent the device from being stopped and let you forcibly close these programs or just the files they opened on the device, so as to avoid incorrect removal of the device. Additionally it has some unique features such as ability to return a device without re-plugging, hiding empty card reader slots, fixing drive letter to a specific device, has command line tool, can auto launch programs before and after devices stopping, can power off devices after stopping on Vista and Win 7. USB Safely Remove normally charges $19.9 per serial number / license key. But Giveaway of the Day are having a giveaway of USB Safely Remove v6.2.2.1271, where everyone can download a full version copy for free. The giveaway will be valid for today only (24 hours on August 14, 2018). Hurry up to grab your license! In order to register ‘USB Safely Remove’ you have to request the license key from developer’s web-site. The license should arrive immediately to your inbox after you requested it, if it isn’t there please check your spam, junk mail or promotions mail folder to locate it, or add [email protected] email address to the white list and try to request the license again. Download USB Safely Remove and install it: usbsafelyremovesetup_6-1-2gtd.exe [5.5 MB]. To finish the registration, launch the program, right click to the system tray icon of the program, and choose “Help” -> “Enter License Key…” item from the menu. Seriously? A 3rd party program with functionality that Windows already HAS but that most people don’t even NEED? That’s the thing you want the most? How much were you paid for this, BTW? Been computing LONG? 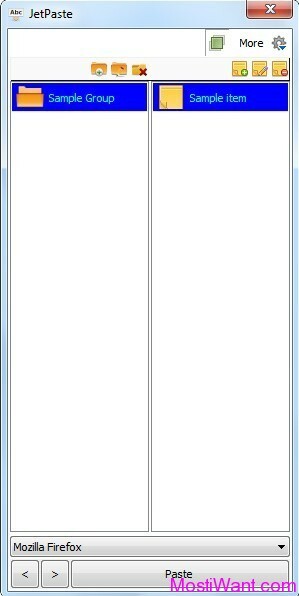 Ever see a Windows app/program that someone IMPROVED? I have MANY from file managers to media players that are WAAAAY better than what came from MS. 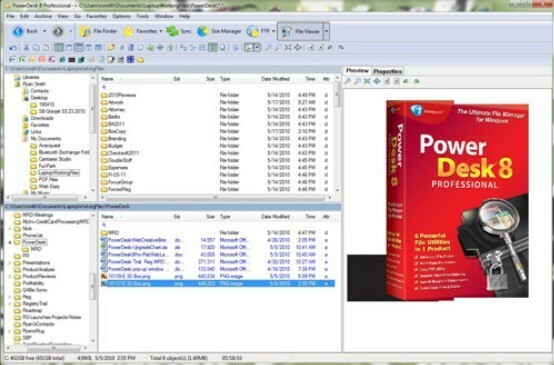 I use this little program all the time and it’s GREAT. P.S. I like your selective use of CAPS, it really got my ATTENTION. USB Safely remove has a lot of enhancements over the built in program. In my case I have a Expresscard to usb 3 ports card giving me two usb ports which is permanently attached. If I use the built in device remove it shows the Expresscard as a removal item, which I dont want, but with USB Safety remove I can hid this, and only show the devices attached to the usb ports. I also have a second drive in my laptop having replaced the DVD driver with a caddy. Obviously I dont want that as removable, and again with usb safely remove I can do that. USB Safely remove also allows you to force stop processes preventing you from removing a usb device, a common problem. Thank you both, William and Crystal Rich, for the great giveaway. Thank you for your kindness !! There seems something wrong with the links! Could you email me a link to the REAL giveaway page? Dear onesimus, I am sorry but it seems that the giveaway expires earlier than it should (at time of post, the promo page said the offer would be valid for three more days). Better luck next time – USB Safely Remove might be available on GOTD in a few days. Dear onesimus, The giveaway is available again and will be valid for today only (24 hours on March 24, 2015). Hurry up to grab your license! Dear Yuri, I am sorry but it seems that the giveaway expires earlier than it should. Better luck next time – USB Safely Remove might be available on GOTD in a few days. Dear Yuri, Just want to inform you that the giveaway is available again and will be valid for today only (24 hours on March 24, 2015). Hurry up to grab your license!